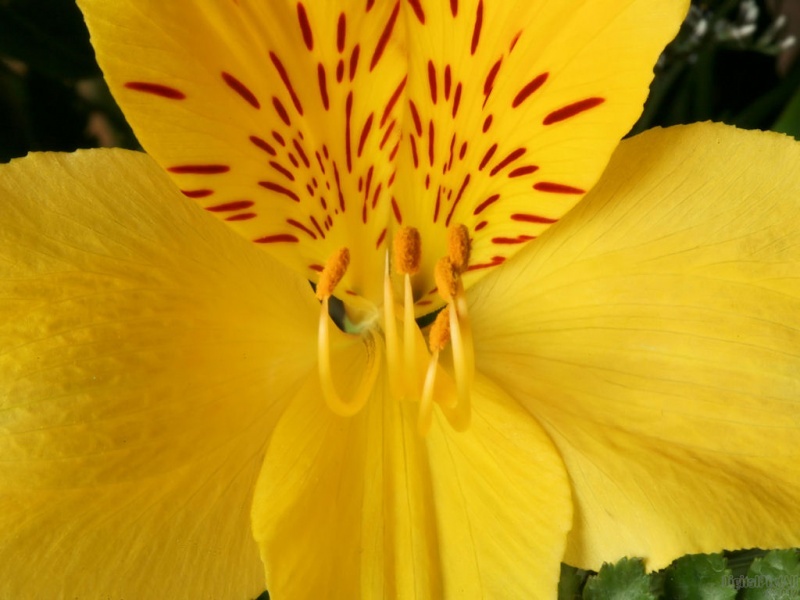 Macro photo of a yellow lily. 1920x1080, 1680x1050, 1440x900, 1366x768, 1280x1024 & 1024x768 in zip. Enjoy! HAD the opportunity to shoot some yellow ones when I shot the pink......... Theyre dead already ... I missed it! A very beautiful and detailed capture, Ed! Thanks very kindly, Bruno, sed, Richard, Renee, Antje and Marshall and thanks for the fav, Richard. Thank you and for the fav, killua.